Practice with your partner using the specifically selected example hands, and compare your results with the recommended auctions. 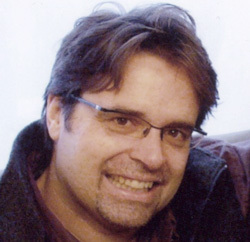 Andy Stark (Toronto, Canada) is a bridge player by avocation and an ESL teacher by profession. He is an expert player, whose wins include the Grand National Teams Championship.